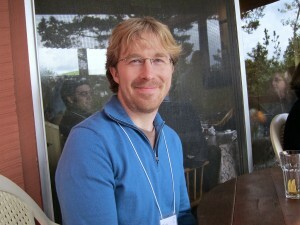 Chris Messina of Google and NeonMob. Not all cultivators of culture are famous, or live their lives in the public eye. Some of them work quietly behind the scenes, or even behind a computer screen, developing innovative content or programs and applying an imaginative vision that has the potential to greatly impact our culture. Chris Messina is one of these cultivators. Over the last few years he has been the catalyst behind many cultural changes occurring within the vast world of the Internet. 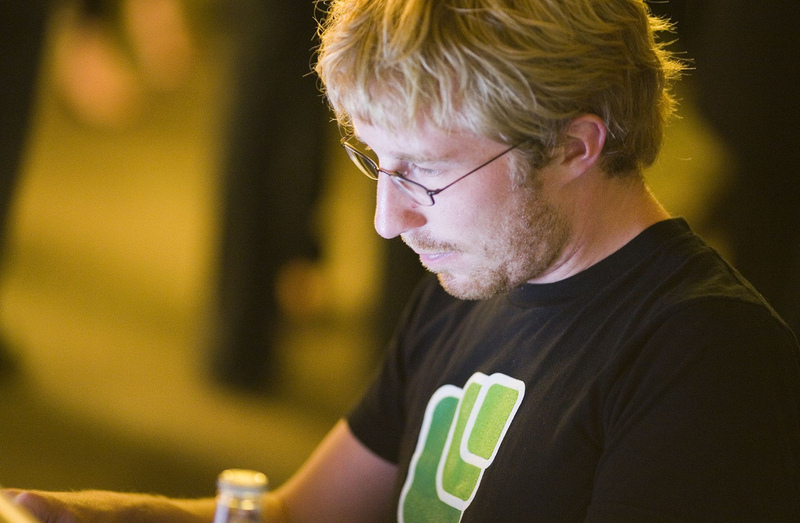 Messina changed online communication as we know it through his work at Google, of which he is most highly regarded for his conception of the hashtag as a means to connect people through social media, ideas, and online conversations. 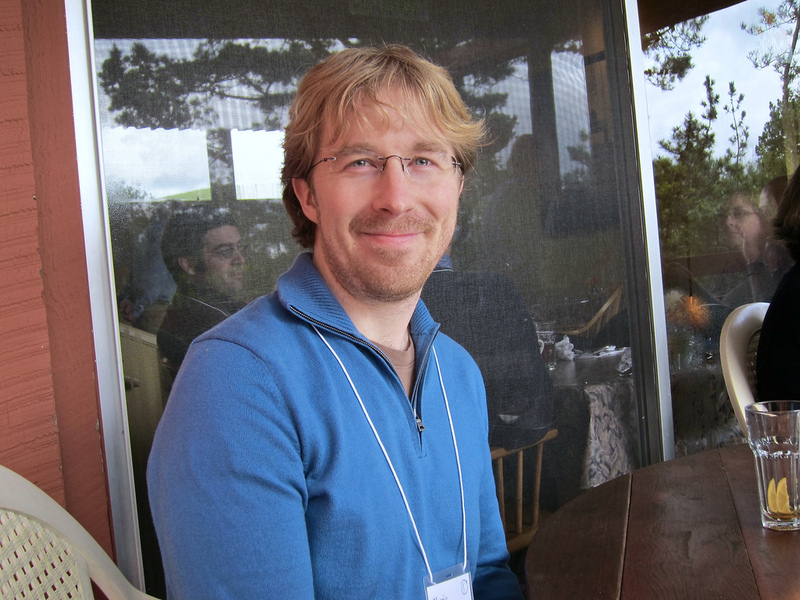 Though Messina is most known for inventing the hashtag as a widely used means to link conversations across the Internet, he was also an asset to Google in other ways, and is deeply passionate about the arts. He is incredibly web design-savvy, and has helped to redesign and revamp much of Google’s expansive brand. His developmental skills and forward-thinking ethic have elevated Google’s potential immensely, which is remarkable, given that the company has long been a leading search engine and social media empire. After nearly four years working for and thriving at Google, Messina is taking his skill set to a much smaller, albeit very culturally innovative platform at NeonMob. NeonMob is a small, online start-up company that aims to create a space for contemporary and forward-thinking art collectors. Messina and his inventive sensibility will be a clear asset to the startup; he is set to play the role of community builder, working to draw in support from an online population. “As someone who likes to think of himself as living in the future, I’ve known that this day would someday come. Now that it has, I feel optimistic about what’s next, but also bittersweet about what I’m leaving behind: great friends, passionate colleagues, and interesting individuals who’ve taught me a lot about myself and about the Great Big World,” he says of his time working at Google. Messina goes on, “I’m super positive about the future of Google+ and Google, and have a great amount of hope in the increasing role that design leadership is playing across the company — and it was time for me to try my hand at something a little smaller and closer to a few dormant passions: art and collecting!” Many people are shocked that the mastermind behind the hashtag would leave his position at a superpower like Google to take a chance on an arts-based online startup, but the move is a testament to Messina’s passion for the arts and his visionary qualities. He sees the future of art online and wants a part of it; there’s a very good chance that his work for NeonMob will produce possibilities for art that collectors of the past would never have dreamed of. NeonMob is “a platform and community for discovering and collecting awesome, original, limited-edition, digital art,” according to its website. Still brand new, the company holds great potential for being an innovator in arts on an online medium. With Chris Messina as part of its team, online arts culture is surely about to experience an enormous transformative change. #ChrisMessina. #NeonMob. #artasweknowitisabouttochange.